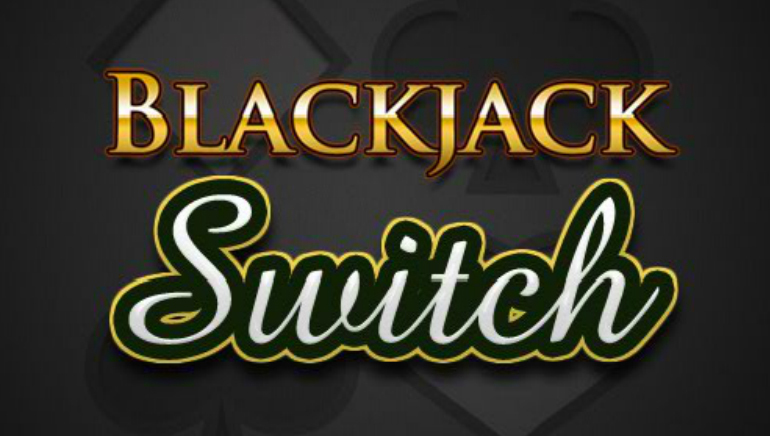 Same Blackjack game but with a far eastern flavor. Sometimes, as they say, a change is as good as a rest. 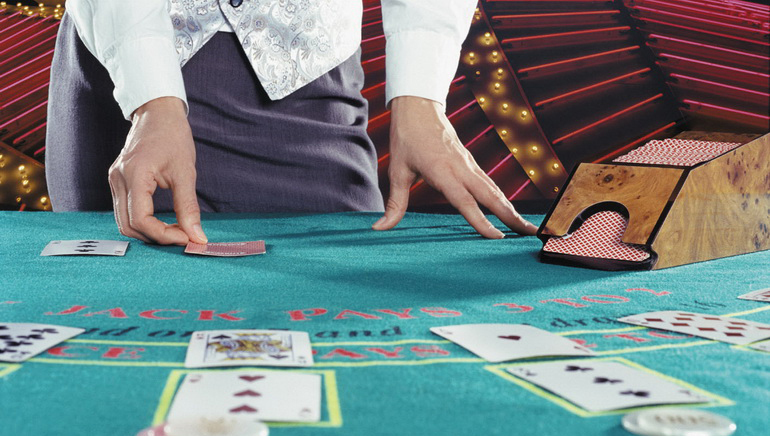 For Blackjack fans interested in learning a different version of the game, Chinese Blackjack offers an enticing mix of the familiar blended in with an enticing mix of Eastern spice -a Far Eastern version of the game that is sure to provide a thrill or two. 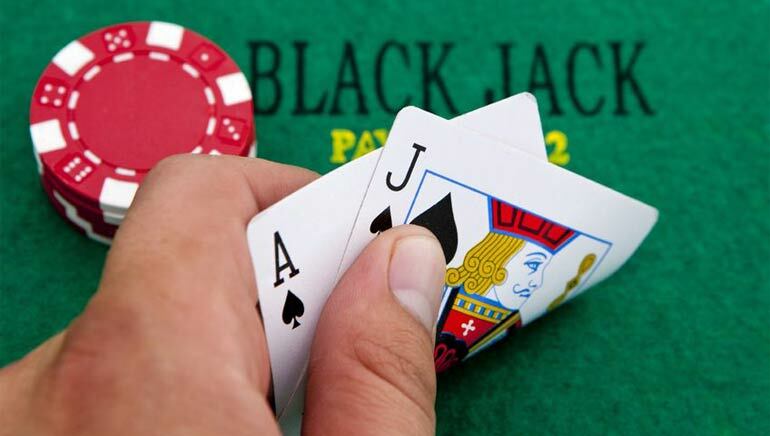 Still popular in China, Malaysia and South East Asia, Chinese Blackjack has many similarities with the Blackjack we knowand love. It is also known locally as 21 Point, Ban-Luck, Kampung and Ban Nag. It was a traditional favorite that originated in small, rural villages. During Chinese New Year it was a particularly popular pastime, based on the belief that this time of year brings fresh luck and a new start. 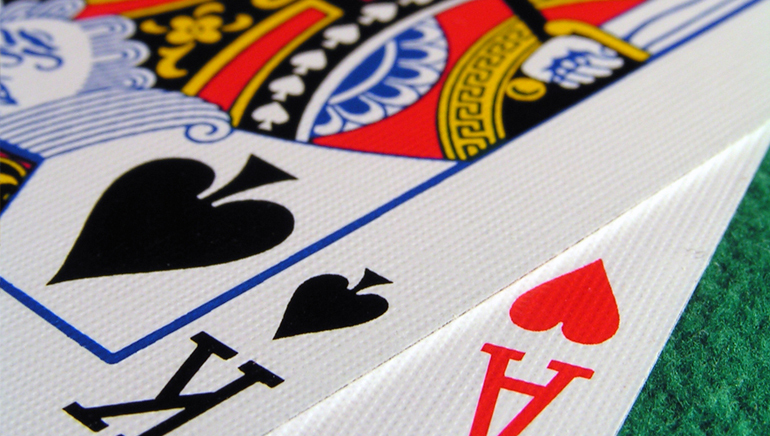 The game two 52 card decks and can be played by any number of players against a dealer. 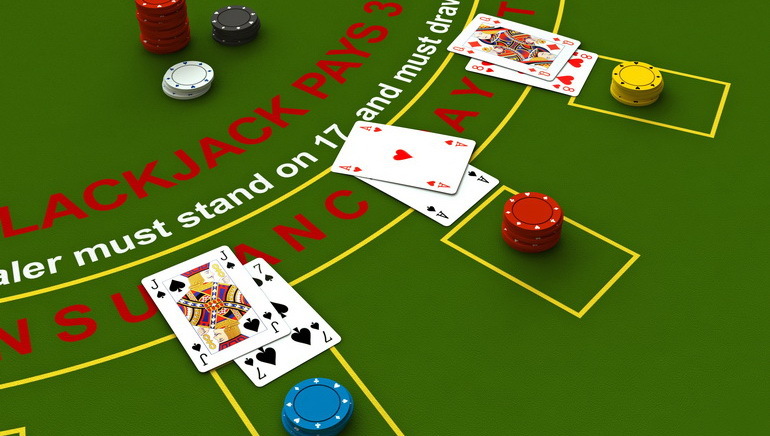 The game is played on similar lines to Blackjack although there are winning combinations that are checked for before the game proceeds. If the dealer's hand is less than 16 then he must hit. For an initial hand above 16 he has the choice. If he has exactly 21 points then all players reveal their cards and comparisons made. 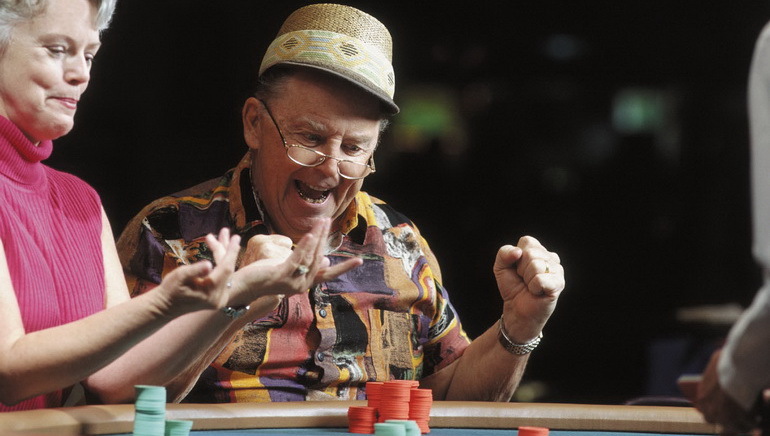 If the dealer is over 21 he is busted and pays all players their bets. 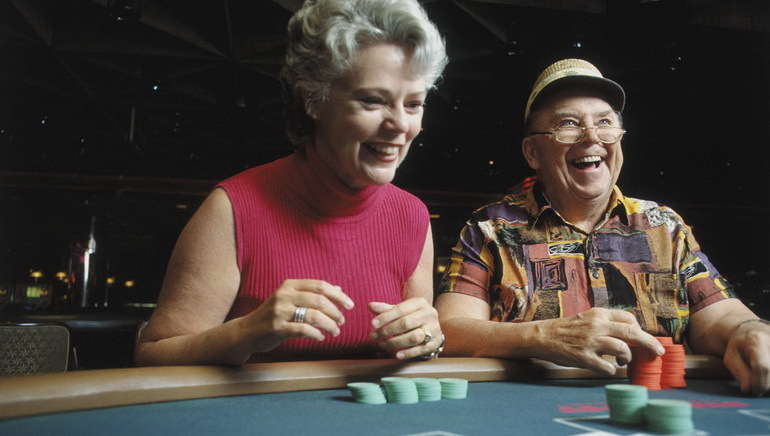 Card values are the same as for Blackjack with the exception of the aces. In this variant of the game the value varies according to the number of cards in the hand. 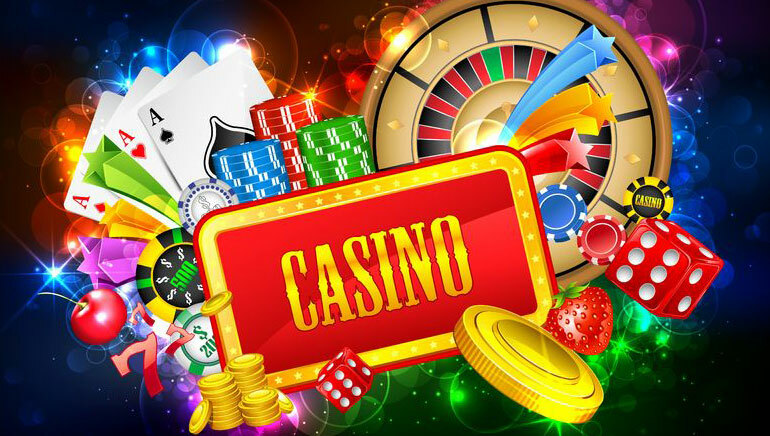 Chinese Blackjack has two aims: either to get closer to 21 than the dealer or to obtain one of the special winning hands. These are checked for immediately after dealing, before full play commences. Each of these has different winning odds or playing conditions attached to them. Two aces/ban-ban: this triples the original bet immediately and the dealer must pay up... unless he has either the same cards (ban-ban - a tie) or a hand of 15 points (free hand - an escape). 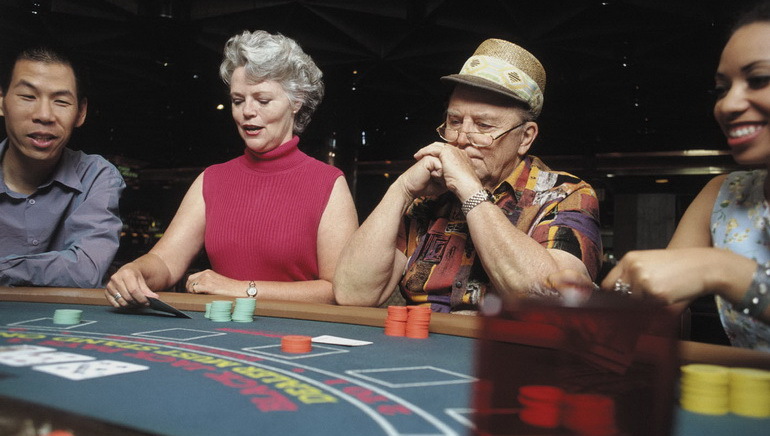 The dealer receiving a ban-ban wins all players bets tripled unless the player has either a tie or escape combination. 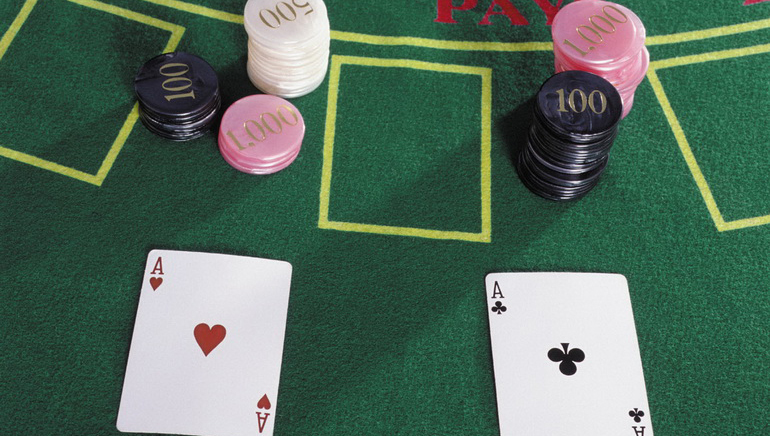 An ace plus a ten-value card (ban-luck or ban nag): this doubles the original bet immediately and the dealer must pay up... unless he has a ban-ban (in which case the player loses), the same hand (a ban-luck - a tie) or a hand of 15 points (free hand - an escape). 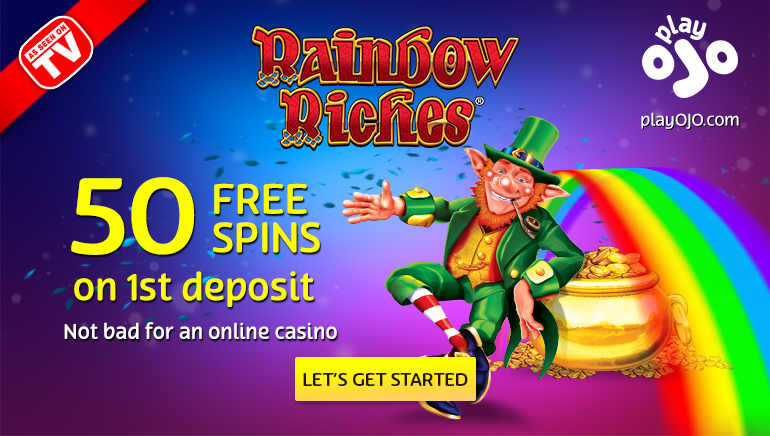 The dealer receiving a ban-luck wins all players bets doubled unless the player has a ban-ban, tie or escape combination. Any combination totaling 15 points: this hand gives the player the choice whether to continue the game or not. The same goes for the dealer and if he decides not to play then all cards are collected in and new hands dealt. 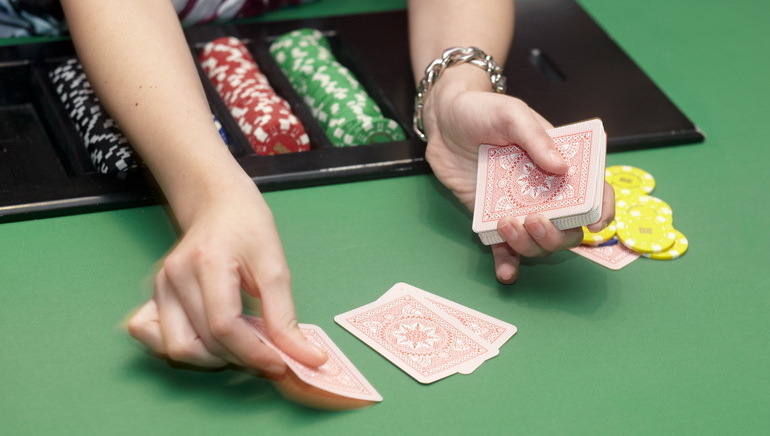 Pairs: This hand gives the player his bet doubled. 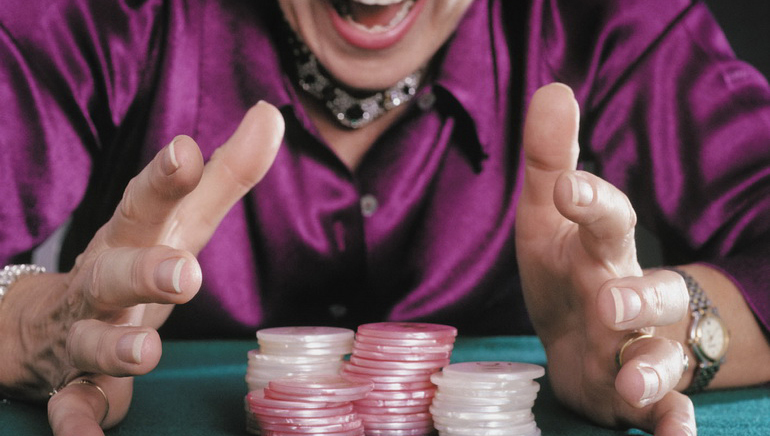 7-7-7: If a player has two sevens in his original hand and receives a third after hitting he wins 21 times his bet! There is a special status attached to 5 cards and remaining un-busted. 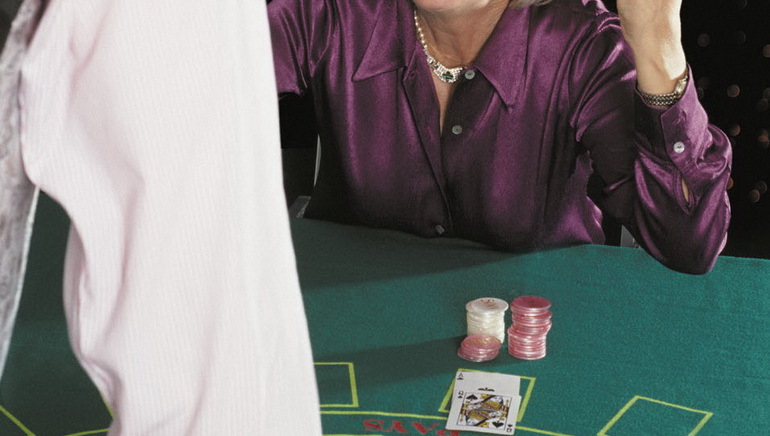 Conversely if the dealer gets 5 cards without busting, the players must pay him double their original bets. 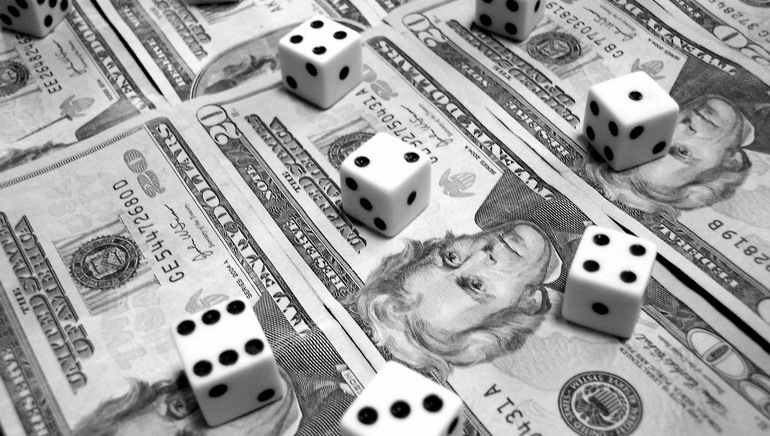 If the dealer's 5-Dragon equals 21 then players must pay him triple their bets. 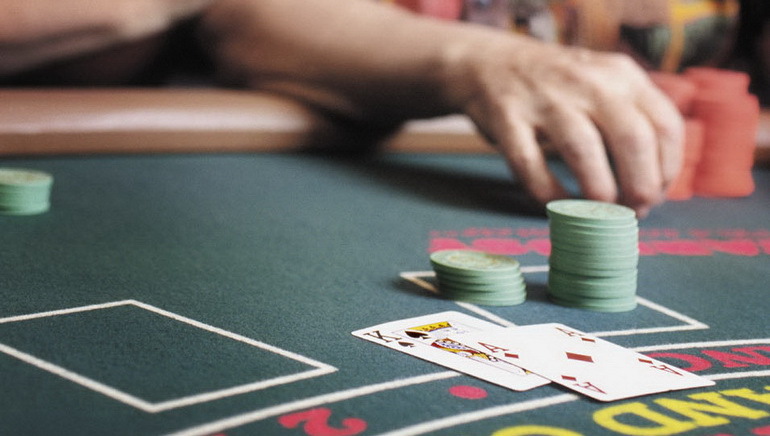 Chinese Blackjack offers an exciting variation to the regular game. 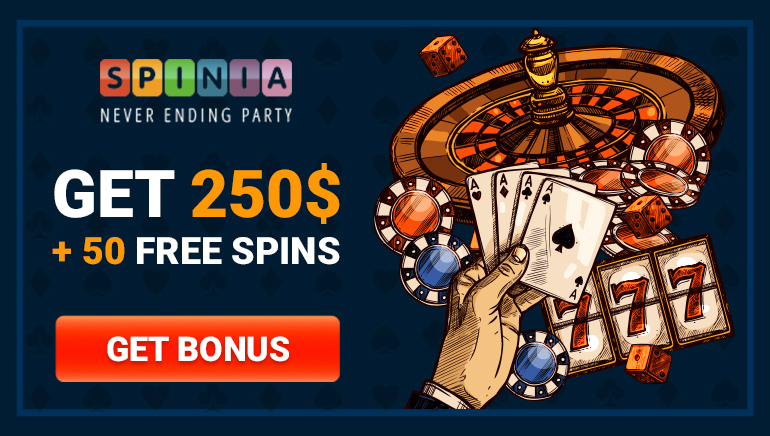 It has a different combination of winning hands that can really spice things up.